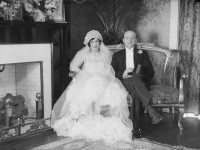 Scenes from Toronto weddings of the past. Why this year's Fan Expo was surprisingly romantic. Let’s Get Hitched At WhipperSnapper!